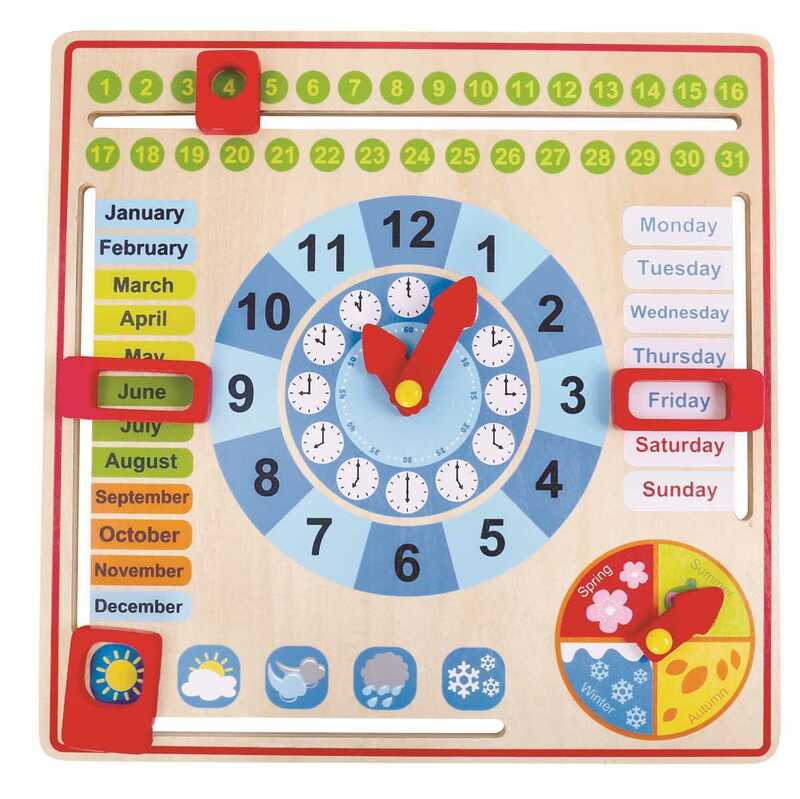 My Calendar is a one of a kind calendar that is designed to teach kids easily about the days, weeks, months, weathers, seasons and time. 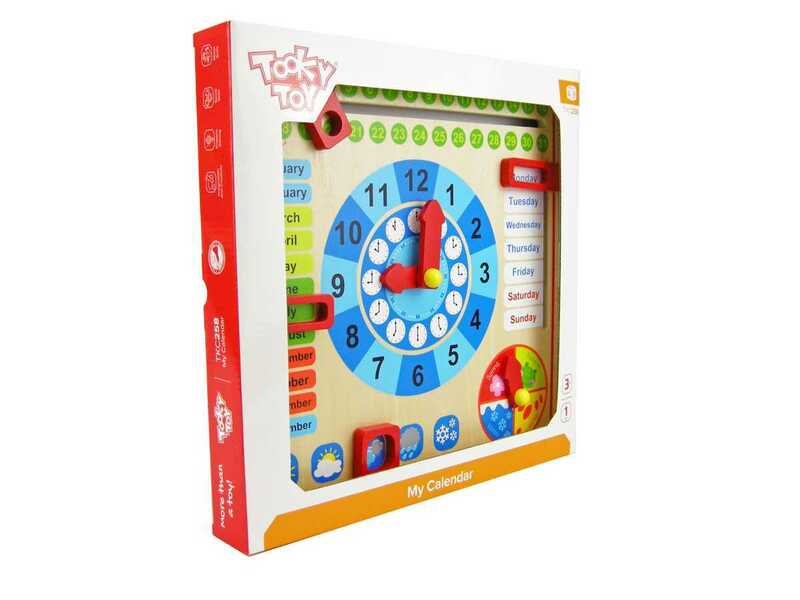 It incorporates an easily adjustable tabs to indicate the date and weather. 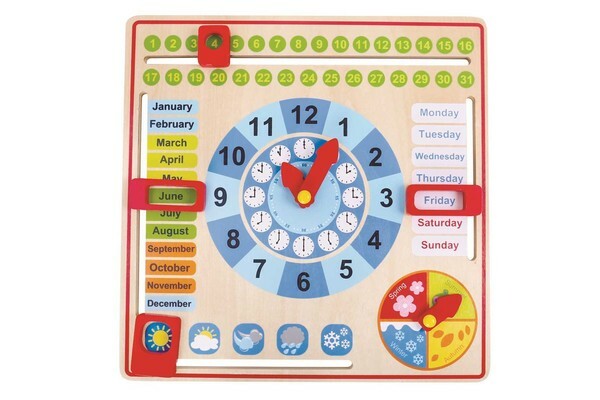 This calendar is made from eco friendly plywood and non toxic paints.